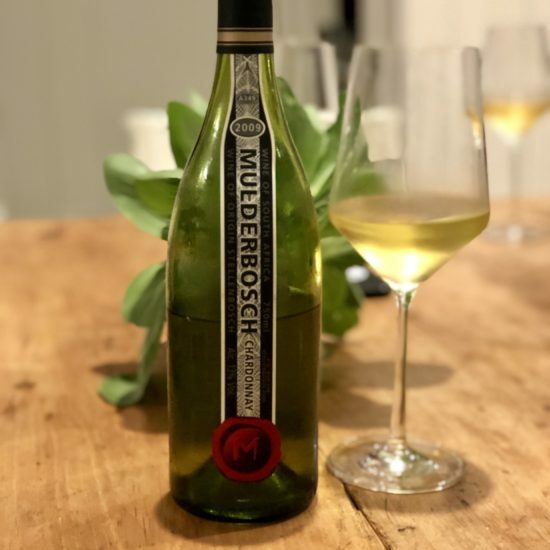 Wine Wednesdays - Halloween for Adults! 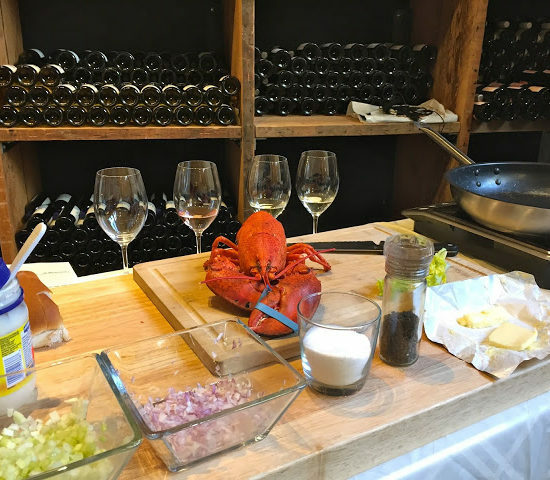 - Chardonnay Moi - Food, Wine, Travel and Fun! So I’m not the biggest Halloween fan…..but any excuse to drink wine and eat candy I can definitely get behind! 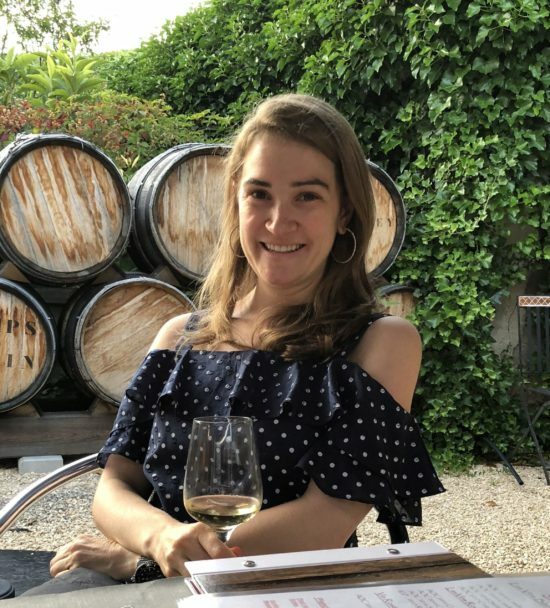 Inspired by the recent articles I’ve come across detailing wine and candy pairings, I decided to put together my own perfect pairings. 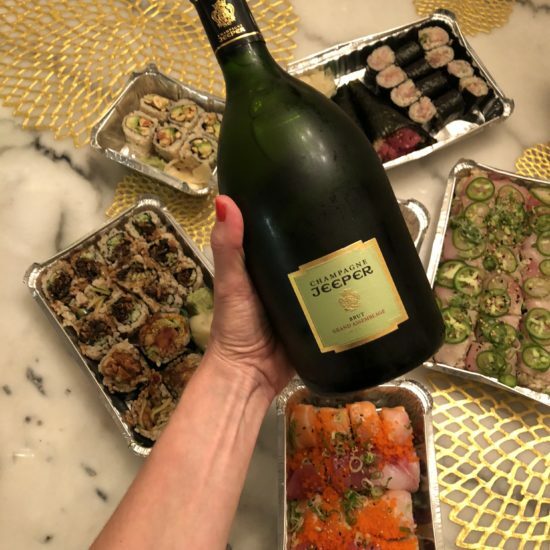 Here’s what I’ll be indulging in on Friday night; meanwhile any suggestions for a last minute costume?? 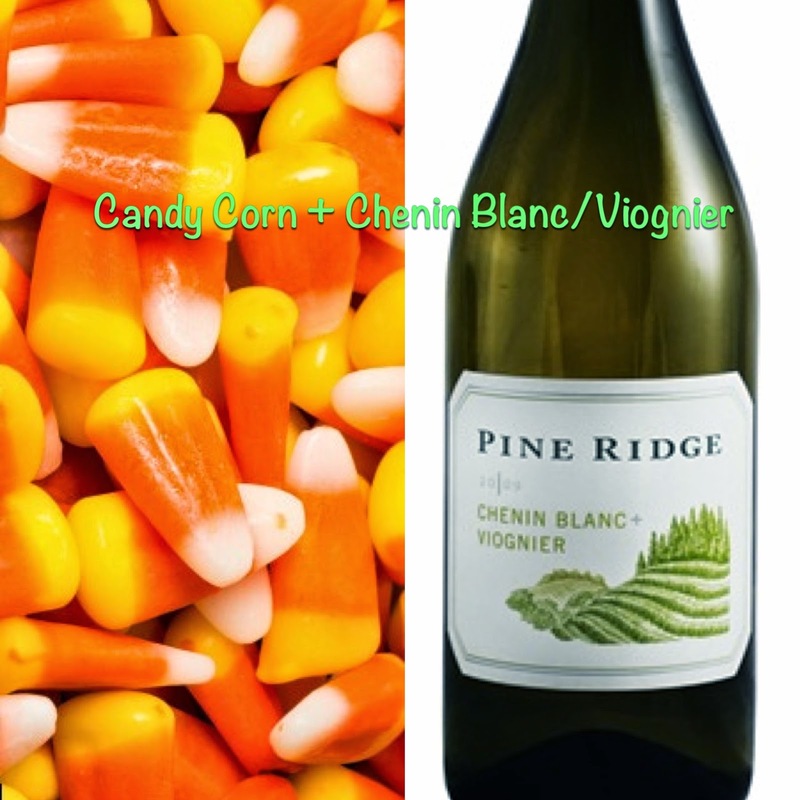 The creamy, vanilla flavors of the candy corn will pair perfectly with this Pine Ridge Chenin Blanc/Viognier blend! Can’t beat plain old dark chocolate but enhanced with flecks of sea salt, this Lindt is a winner. 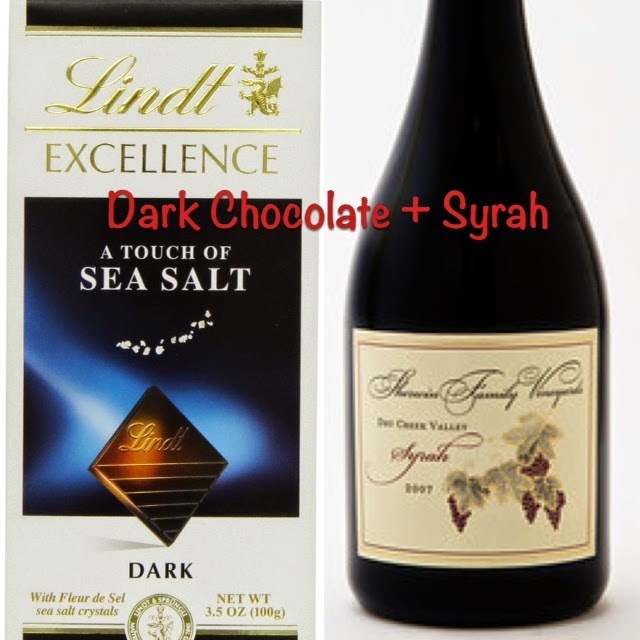 The Sherwin Family Vineyards Dry Creek Syrah would be a delicious pairing with its bright, fruity taste and hint of chocolate on the finish.